If you are a fan, you are here! 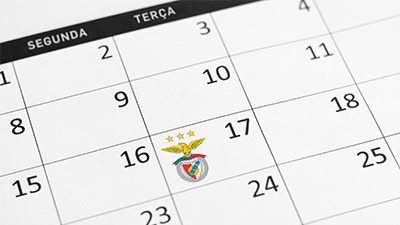 The animation is guaranteed before the matches at the Sport Lisboa e Benfica’s stadium. This space idea is to offer a new dimension to the experience of watching a football match, allowing the Benfica’s members and supporters to come earlier to the Stadium and enjoying a mystical area with a wide range of food and beverage quality brands. 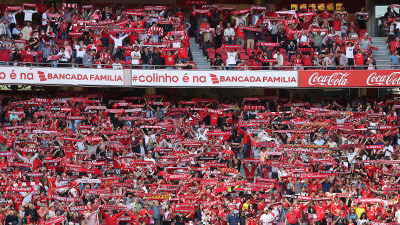 In an intimate and club-like environment, this is a prime setting for intense emotions and socializing between the Benfica fans, with many activities throughout the season which include invited artists performing on the Benfica Fan Zone stage, matches and pastimes with granted rewards, activities for children and catering area.